Check out some of these poetry events around Metro Vancouver during National Poetry Month. 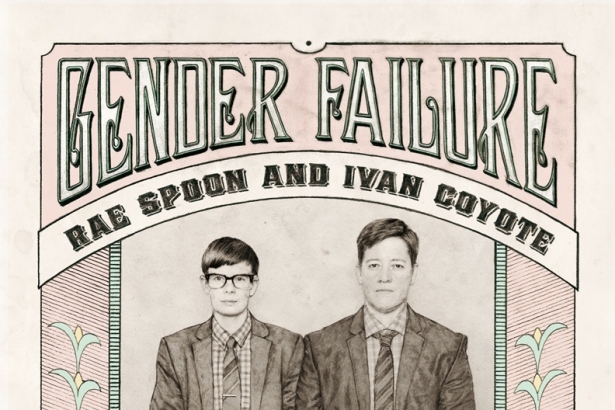 “Gender Failure”, a multimedia show and book launch by Ivan Coyote and Rae Spoon, is just one of the many poetry events taking place during National Poetry Month at Verses Festival of Words. Poetry is often assumed to be stuffy, haughty, and inaccessible. But the truth is that poetry spans a wide gamut from Shakespearian sonnets to spoken word slams. April is National Poetry Month and here are some events that will (hopefully) open your mind, engage your senses, and entertain. Verses Festival is eight days, April 5-12, 2014, jam-packed with events all celebrating the spoken word. Take a spoken word masterclass with acclaimed poets such as Sheri-D Wilson, view visual art installations, witness the Canadian Individual Poetry Slam championships, or participate in an anti-oppression discussion. 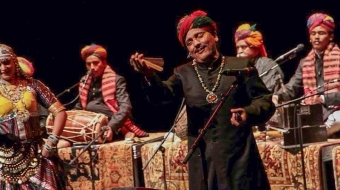 The fourth annual festival (formerly called Vancouver International Poetry Festival) is presented by the Vancouver Poetry House and includes 33 shows this year. Talk the Talk, a new addition to the festival, is a three-part anti-oppression discussion about accessibility, race, and sexual politics. These three participatory events (taking place April 9, 10, and 11 respectively) are completely free. Also part of Verses Festival is “Gender Failure”, a multimedia show and book launch featuring Ivan Coyote and Rae Spoon, both prominent and celebrated trans artists. The show explores and exposes the gender binary, and the artists’ own attempts to fit in. The event is also the launch and tour kick-off for their book, recently published by Arsenal Pulp Press. Gender Failure is a collection of autobiographical essays, lyrics, and imagery. Doors at 7 pm, show starts at 8 pm, all ages. Tickets $20 in advance or $25 at the door. Mashed Poetics combines spoken word and music, mashing music albums with poet performances. Each event is one music album, poets are each assigned a song to create a new piece of work to, and then a cover band performs the music. Mashed Poetics is taking part in the Verses Festival of Words this month, and have selected Rage Against the Machine’s debut album as the featured music. The poet line-up includes national slam team champions, individual national champions and one world champion poet, and the local cover band is Bombracks. The League of Canadian Poets and The Canada Council for the Arts sponsor this evening in celebration of National Poetry Month. Candice James is the Poet Laureate of New Westminster as well as the director of the Royal City Literary Arts Society. Her latest book of poetry Ekphrascticism–Painted Words includes full colour paintings by renowned artist Don Portelance with each poem. Candice James will be joined by local poet Renée Sarojini Saklikar, who recently published her debut collection children of air india: un/authorized exhibits and interjections. The event will also include an open mic. The Vancouver Poetry House and Black Dot Roots & Culture Collective (BeDRoCC) are holding a Pan American Slam as part of Verses Festival. 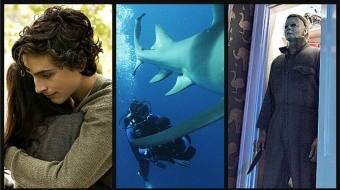 The theme on April 9 is “Heroes”. Hosted by Scruffmouth Scribe, featured performers include Halifax Poet Laureate El Jones, John Akpata, and Adelene da Soul Poet, with the music of DJ Organic. Tickets are $6, available in advance or at the door (cash only). Canadian Authors Vancouver branch is part of the Canadian Authors Association, which holds regular meetings and events for their members. They welcome the public to all events, and hold regular meetings on the second Wednesday of the month.